If you are struggling with a sports injury and need physiotherapy, why not speak to our experts at Sano Physiotherapy Ltd. We always have and always will work using the philosophy that getting someone better is only half of a job done… Preventing the problem from re-occurring is the most important part. At Sano Physiotherapy we feel we have assembled a team of experts who can cater for any of your sports injury problems. 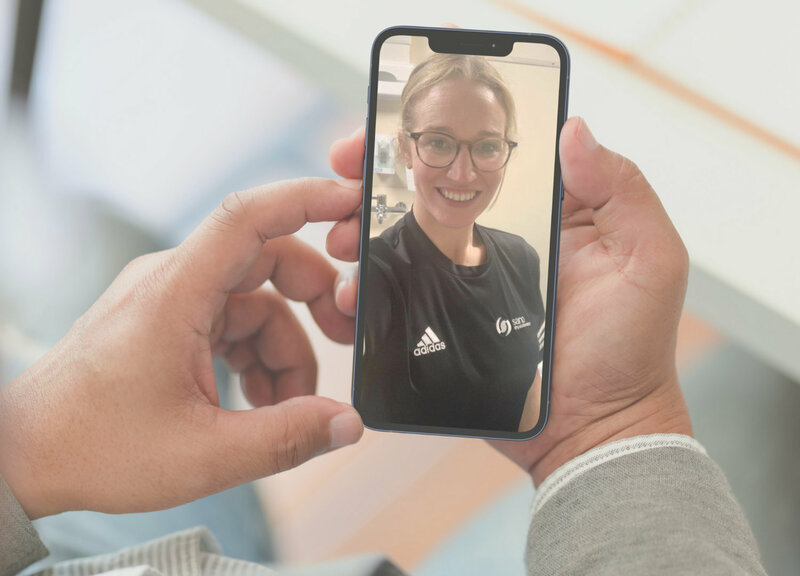 Our physiotherapists regularly treat professional footballers, cricketers, rugby players, rowers and runners and have a vast experience of working with sports people of all standards. Whether it’s treating on a pitch-side at grass roots level, touring with a professional football club or treating Olympic hopefuls… we have physiotherapists that will accurately diagnose and effectively treat your problem. Whether you are injured, constantly having niggles or just performing below your usual standards, you’re problem becomes our problem. If your focus is on achieving and improving your performance, you’re in the right place with Sano Physiotherapy Ltd.
Sano employs only the most experienced clinicians who have worked extensively in sport and are dedicated to preventing, diagnosing, treating and rehabilitating sports related and musculoskeletal injuries. Whether it’s a pre-season screening, running assessment, major injury or just a niggle, we will diagnose and effectively treat the problem (or refer you onto the appropriate specialist), not just so that the problem goes away, but so that the problem doesn’t return. Keep checking the website and our Facebook page for self-management advice and the latest evidence-based treatment techniques for common sporting injuries and problems.